VEDA Associates were employed as Lead Designer by Spence to deliver the multi-discipline detail design. VEDA Associates also provided site support; acceptance of work package plans and the design of temporary works during the construction stage of the project. The first part of the project involved the design and installation of a new passenger lift. The purpose of the new lift is to provide DDA access from the existing concourse level up to Platform 2, which is currently supported a high level via a pair on converging viaducts. This specific part of the project was funded by the Network Rail ‘Access For All’ project. The second part of the scheme involved the provision of a new station entrance portico, which included the relocation of the existing store room. 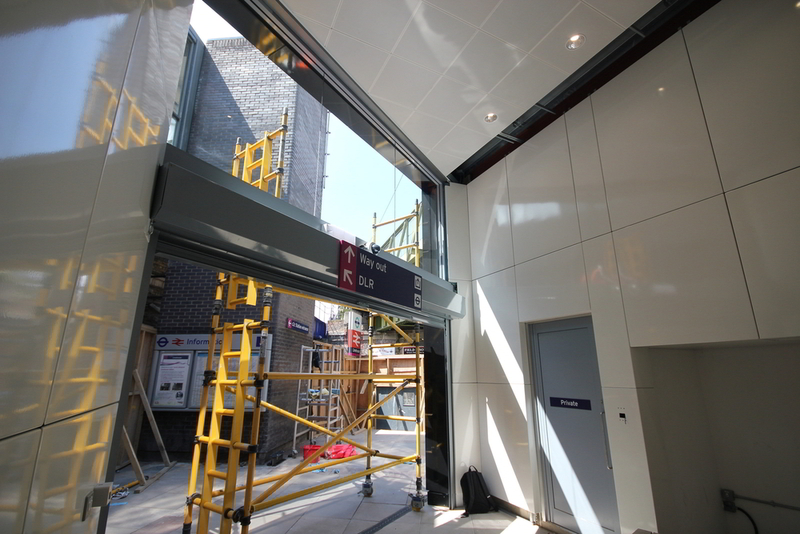 The scheme also includes the provision of a new waiting shelter on platform 2, which replaces the platform area lost through the installation of the new lift. These elements of the work were funded by the National Station Improvement Programme.